Hey there, e-Commerce lovers, I hope you’re all having a great day. We do. 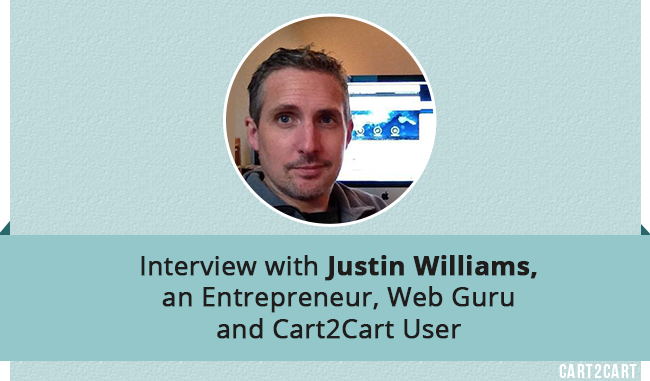 Especially since recently a good fortune befell us - we’ve talked to a very bright individual, entrepreneur, a true web guru and Cart2Cart user - Justin Williams. Working at www.webs.limited he helps store owners from all around the world. Thus, we strongly recommend to visit his company’s website, and are proud to present the interview with the spectacular Justin. Dig in! 1. Justin, first off - tell us a bit about yourself. What inspired you to start an online business? Well, that started a long time ago now. 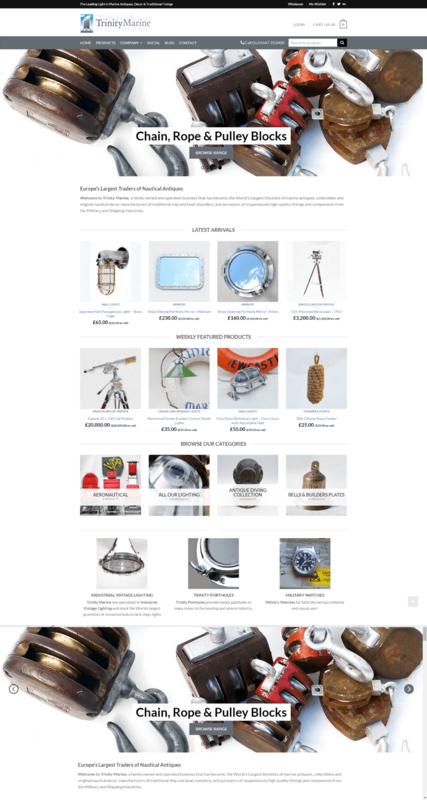 I started W.E.B.S Ltd in 1999 to provide web services to a high end Art Gallery in London. For my first year of business, that was almost an exclusive contract but grew into something bigger quite quickly. I have always concentrated on bespoke web services but in 2003, i created a optical media brand which sold CD, DVD and the Vinyl CD online. This was hugely popular at the time however, media has seen a huge decline over the last few years due to digital delivery of media. I specialise in digital marketing and web development and support a variety of customers with their online ventures, primarily in the UK. 2. As an experienced store owner, what advice would you give to all the aspiring e-merchants out there? It’s probably easier for me to bullet point these, as this is a big topic and comes within two camps. The DIY user building a shop for themselves and the Agency delivering a professional solution. 3. Recently, you’ve transferred data from OpenCart to WooCommerce using our service. So, why did you make such a decision, what was bugging about your previous cart? OpenCart was an older 1.5 version and although there is a new version 2, a migration would have needed to take place anyway. 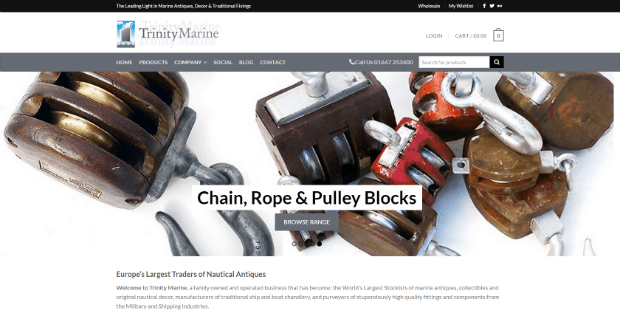 The decision was taken to move from OpenCart as a dedicated shop platform onto the popular WordPress platform with WooCommerce installed. This is a user friendly system which is very scalable for my clients business. In addition, the SEO potential is significantly improved. 4. With a plethora of shopping carts present on the market right now, why did you choose WooCommerce to be a new home for your store? How is it better than other platforms? Yes, there are indeed many options, some better than others! There are pro’s and con’s with all of them, but the WooCommerce is a popular and scalable system within a popular CMS platform that many people feel comfortable with. 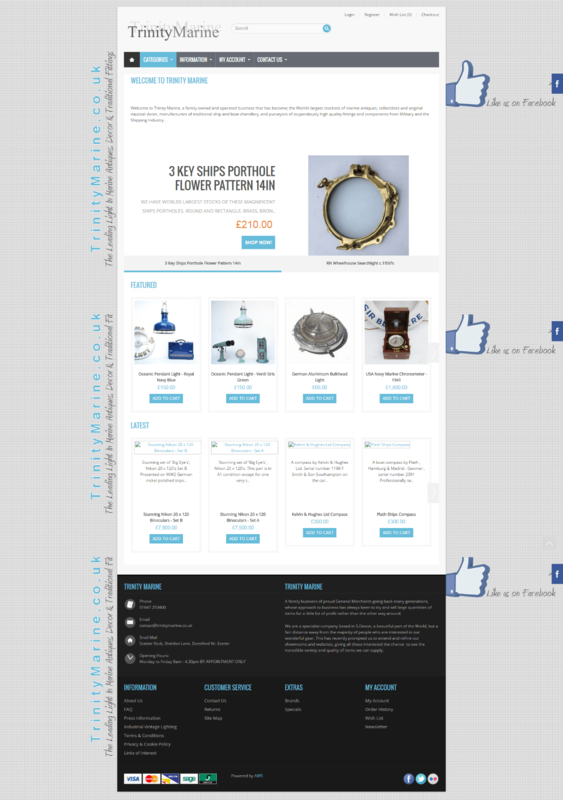 Off the shelf WooCommerce does the job but it does require extending and customising to suit the client's needs. Once it’s done though, the end result is good and the system encourages more sales than the OpenCart system because there is more control over the page layouts and order flow. Overall, the system worked well although we did have to perform a re-migration of customer data and orders before the end of the project. My advise to any potential user of Cart2Cart is to allow ample time to perform the migration and then sort the data. The data migration is very effective but it’s unlikely that you will migrate data and go live straight away. Be aware that while you are working on the new site, customer accounts and orders are still being processed on the original website. You need to factor this in when using Cart2Cart and choose the correct package to cater for this. In my case, it was a two stage process moving everything in the first run and then re-running customer accounts and orders prior to going live. We’re thankful to Justin, for taking his time and answering our questions. Best of luck to him, and all our readers. Stay tuned as we promise to post much more fascinating interviews, e-Commerce tips and success stories. Have a great November!